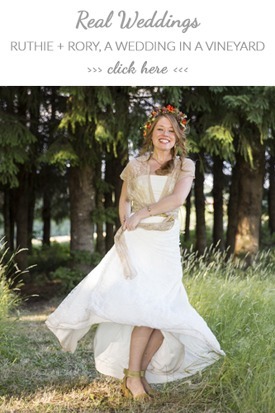 Today I want to share with you my Emergency Kit for brides. 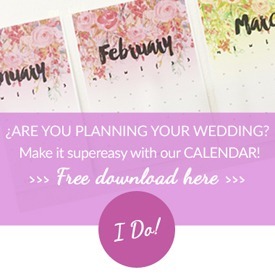 I’d like that, when “your super day” arrives, you’re calm and relaxed, and fully enjoy the day with your husband, family and friends. You’ve been waiting months till your day arrives and it would be a pitty if a small setback makes you feel nervous. 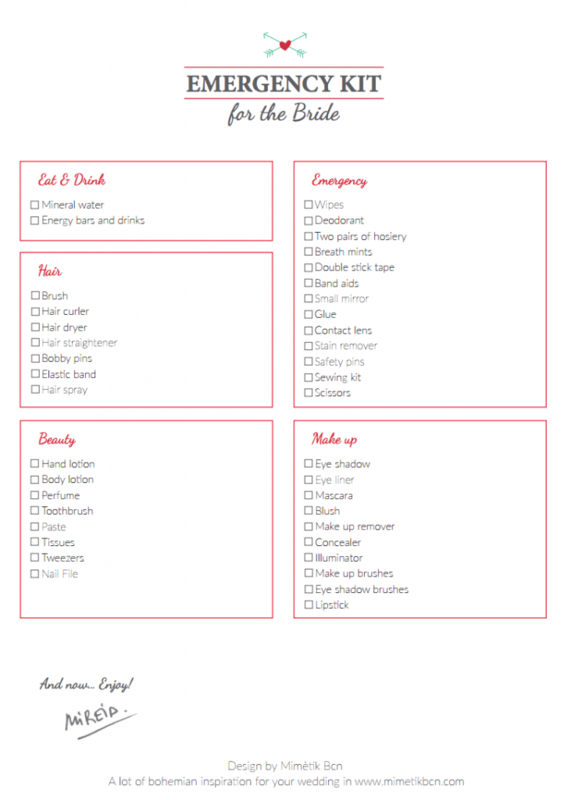 So I suggest you to print this checklist and a few days before the wedding prepare an emergency kit with everything you need in case of an “unforeseen”. Put it all together in a cosmetic bag and take it with you to the place where the wedding celebration will take place. You can also give the kit to one of your bridesmaids who can always have it on hand and help you if the warning light is activated. She will be your lifeline if needed. With this small planning exercise, you’ll avoid hassles and you’ll stop worrying because you’ll have everything under control with your emergency kit. All your essential to keep you cool and hydrated, for the last minute beauty retouching or to deal with any damage. I’m sure you will feel confident and relaxed, and you’ll show your best smile. And, in the end, is what everyone is expecting to see. I wish you all the best in your wedding day. 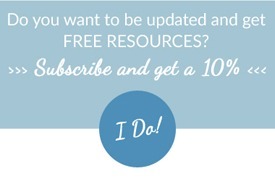 This entry was posted in Blog, Resources, Tips for brides and tagged emergency kit, The Big Day, wedding day.